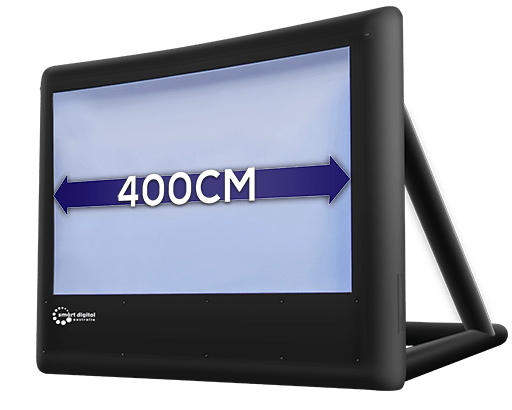 The light weight portable 4m ParkView Screen is the smallest in the series, very flexible in applications. It will fit in most indoor venues and looks magnificent outside. 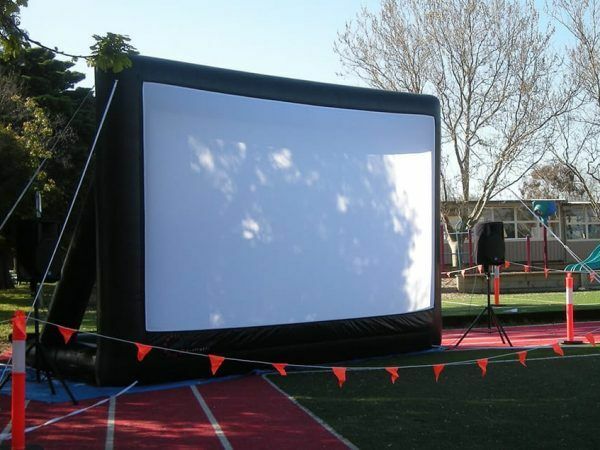 Buy outdoor movie screen for the audiences up to 250 people. Set up and inflate the ParkView screen in under 10 minutes. Pack it in a boot of a sedan car and take it around to show movies to small comunities, schools and businesses. 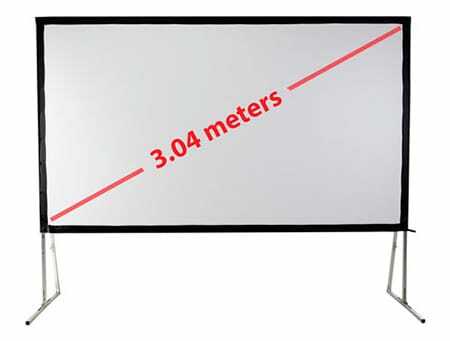 Contact us to buy outdoor movie screen. It features detachable screen surface, which can be washed in the washing machine. 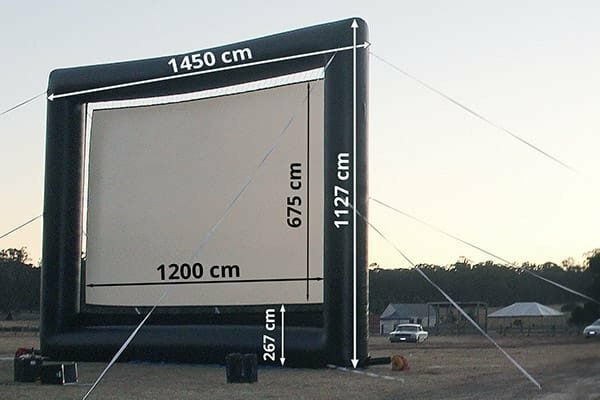 This screen is also lightweight and is supplied with the inflation blower. The ParkView Screens require blower contantly operating. Movie screens of this series are lightweight and proivde fantastic quality image. Use them both for front and rear projection.